[Capt] Claudia Knight of Treachery PC We will bring back the glory and victory to the terran empire. Drive off the week, outcast and hunt down the infideles of are laws and ways. 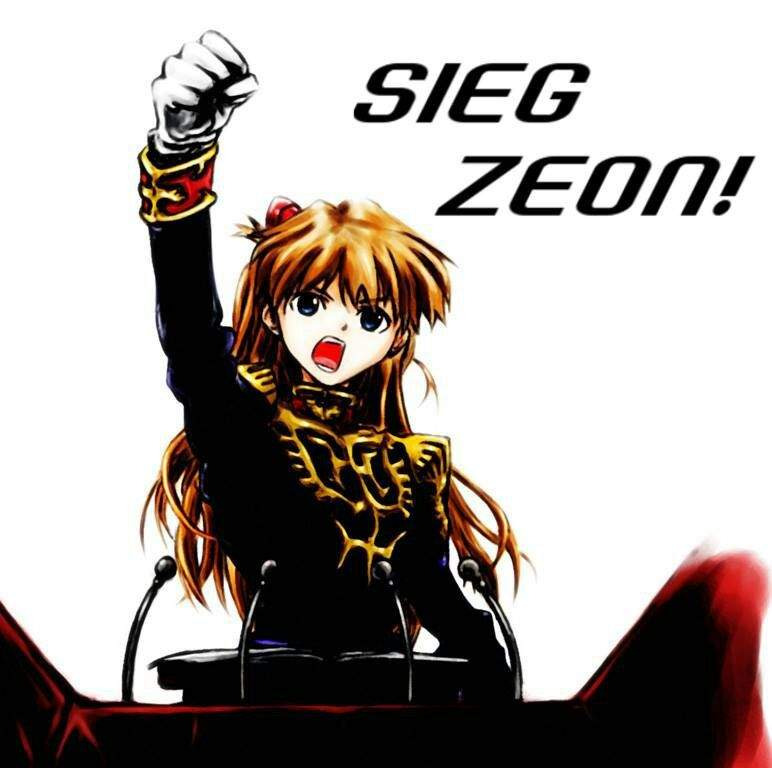 Me and the Knight of Zeon true defender of the terran empire laws, will make thing right. For the 2nd straight year the Priority One Armada will be phased shifted into the alternate (Mirror) Universe for the month of April. 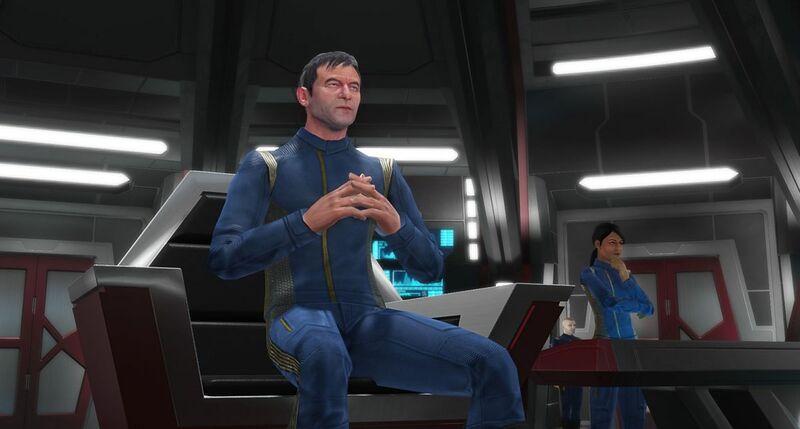 While in the Mirror Universe we will conduct ourselves as such. 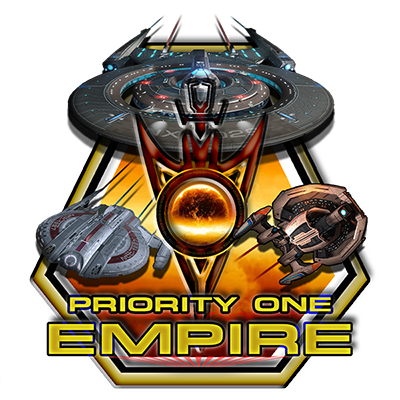 We will therefore be changing the name of the Armada to “Priority One Empire”. Make sure you don’t miss the Priority One Empire Livestream, every Saturday in April. This year viewers will have a chance each week to enter into a drawing for a T6 Styx Terran Dreadnought Cruiser which will be given away on April 27th. Long Live the Priority One Empire!